Any processed foods are a bad thing. But always having to prepare meals can be difficult for even the most organized of us. Along with a diet rich in fruits, vegetables, legumes and whole grains a few healthy shortcuts can make it easy to stay on your regime without falling off the wagon. 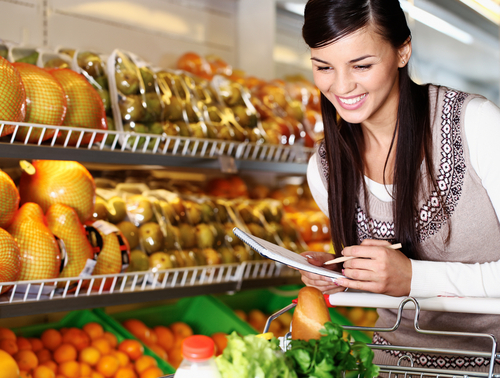 Being able to pick up a healthy snack or prepared meal when you’re on the go will help to insure that you can always make a good eating choice wherever you are. Chiquita Pineapple Bites, Amy’s Roasted Vegetable Pizza and Lucy’s Gluten-Free Ginger Snaps are just three of the 99 choices. Read the list for all the healthy options. 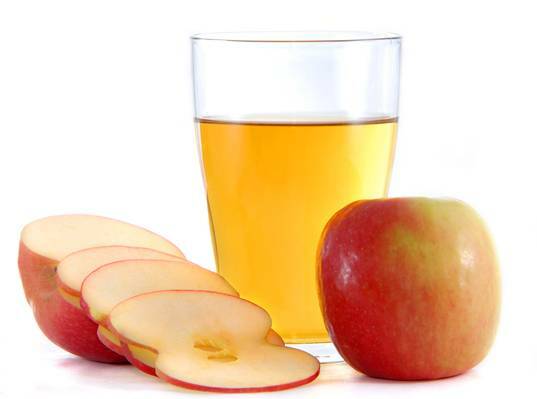 Apple juice has faced some controversy in the past few months. A while back Dr. Oz brought up the fact that apple juice contains unacceptable levels of arsenic, however, nutritionists say that arsenic aside, it is the high levels of sugar which are most disconcerting. The American Academy of Pediatrics says juice can be part of a healthy diet, but its policy is blunt: “Fruit juice offers no nutritional benefit for infants younger than 6 months” and no benefits over whole fruit for older kids. Kids under 12 consume 28 percent of all juice and juice drinks, according to the academy. Nationwide, apple juice is second only to orange juice in popularity. Americans slurp 267 ounces of apple juice on average each year, according to the Food Institute’s Almanac of Juice Products and the Juice Products Association, a trade group. Lots more is consumed as an ingredient in juice drinks and various foods. The Bitter Truth About Sugar and the Politics of High Fructose Corn Syrup!